Communities shouldn’t be a one-way conversation. 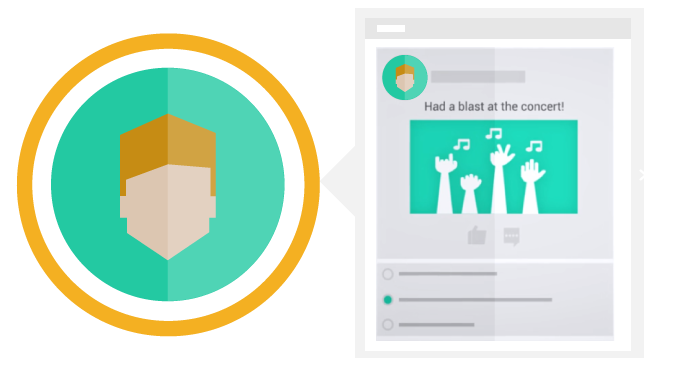 Allow your fans to speak to you, publish their own content, and interact with other fans. Your fans will finally have a voice, and the ability to share their content with you and other fans. The community allows them to create their own profile and publish pictures, videos and polls that you and other fans can interact with. TopFan’s white-label platform is perfect for building topical micro-communities, were fans and supporters enjoy engaging with others that share similar interests. They can explore other fan’s profiles, follow them, engage in lively discussions, send private messages, and exchange virtual gifts. Influencers can instantly launch “ask me anything” moderated chats with fans. 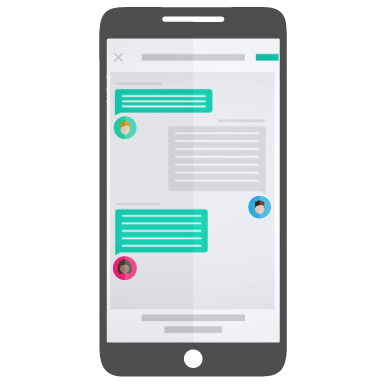 Fans receive a push notification or email that the influencer is currently available for a quick live chat.